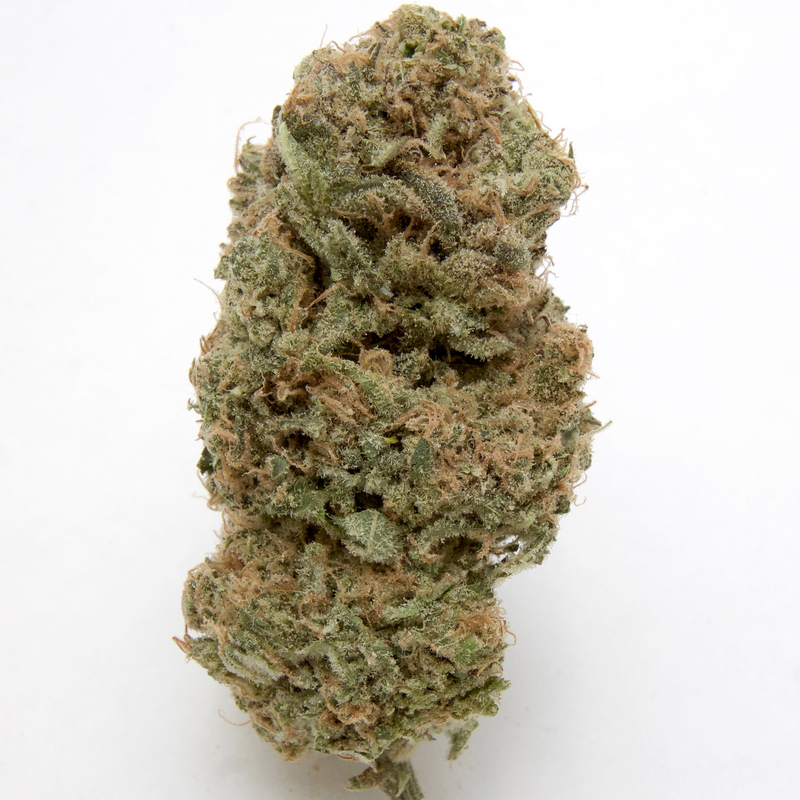 Green Crack is a sativa dominant hybrid known for its potent uplifting and clear headed effects that are best suited for treating stress, depression, fatigue, pain, and headaches. Ya it was a little leafy but still awesome. Great daytime smoke or anytime. Smelled and tasted good. A bit leafy but overall the taste and high is nice and really well balanced. Also not overly intense and functional, positive high and more merry. This is nice smoke.It tastes good and has a good relaxing effect.Nice overall would buy again. good price! decent taste and high. Bang for the buck, decent with THC levels. Taste was okay, high was decent, leafyness for joint rolling was poor. Worked fine in bowls and vaporizers but would not recommend rolling. Burns funny. Was pretty good, very caked. Would had been a 5 stars if it wasn’t that leafy. Left me functional and calm. Really relaxed my muscles and body into sleepy state which is unusual for a Sativa. Citrusy, herbal aromas and earthy tastes. It wasn’t what I expected but I do like this for winding down at any time of day or night. I love this green crack. Tastes great smokes, great and the hi is nice for daytime. Helped with anxiety. This is one of the better buds on the lower priced scale. Burns well and seems to go a long way. Tastes great, burns great and the high is great. Has become a favourite. Beautiful mint green buds shining with trichomes once you crack them open. Nice uplifting high but not much to say in terms of flavor/smell. Definitely a good AAA, especially for the price. gods green crack is right lol. It was actually one of the better ones i have had. I will order this again eventually.